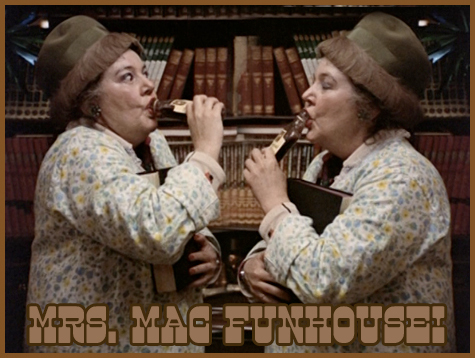 Help Mrs. Mac Find Her Hidden Hooch Funhouse! 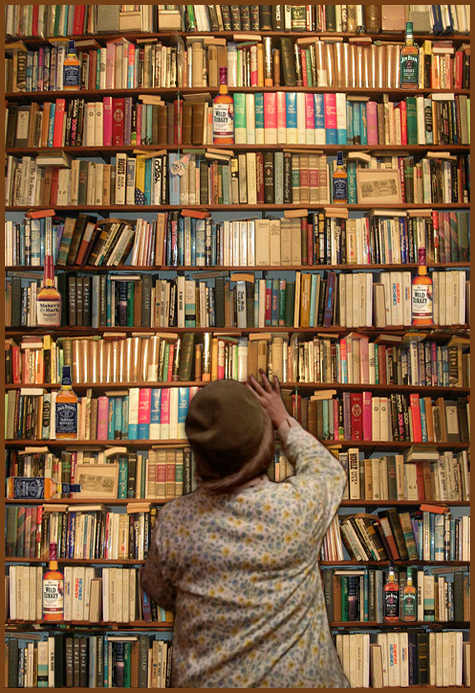 Mrs. Mac has hidden 10 bottles of hooch in the bookshelf and now she can’t find them! She’s sobering up, so help her quickly! 10. and finally a double on the the same shelf on the right side! 11 is what I count! Fun! maybe unk was keeping mrs. mac company while he was making this – that’s why the count is off!! Oh lord, that is simply genius. I think there may be 12! Oh boy, me and Mrs. Mac must have been seeing double. And Mac’s favorite drink is sherry so that whiskey was wishful thinking on my part.